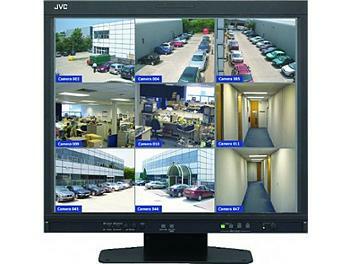 19-inch LCD monitor designed specifically for the professional security and surveillance market. Built to the highest specifications, it combines superb visual performance and precise high resolution images. Some signals within this frequency range may not be displayed, depending on the computer ("Out of range" appears).